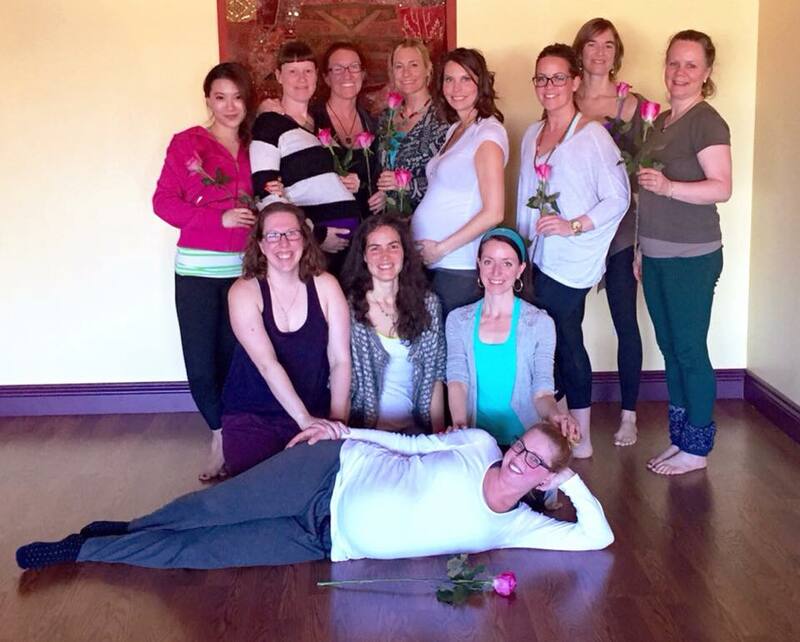 An overall feeling of confidence in the ability to teach prenatal & postnatal yoga classes. Pregnancy and birth are rites of passage in a woman’s life, preparing her for the timeless challenges and gifts of becoming a mother. Through yoga, a pregnant woman learns to listen to and trust her body, to attune to her clarity and to shed the confines of conditioned thinking. This fosters authenticity and deep connectedness with her growing baby. Embracing nature’s perfect design, women can thrive, heal and evolve through pregnancy and birth. 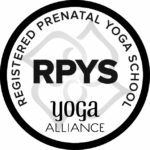 Any person wanting to dive deeper into prenatal knowledge while learning the skills to teach prenatal and postnatal yoga, as well as those who want to learn how to safely guide expectant moms in their regular yoga classes are invited to take this training. Yoga teachers, Midwives, doulas, childbirth educators, expectant mothers, health & wellness practitioners, therapists, doctors & nurses also welcome! Additional class observation & practicum hours are required and can be completed before, during or after the program. Please note: All participants will receive a certificate of completion when all course requirements are met, but to become fully certified through the Yoga alliance or to apply credits toward Prana’s 300 hour YTT, you must also complete or have completed a full 200 hour Yoga Teacher Training Program. 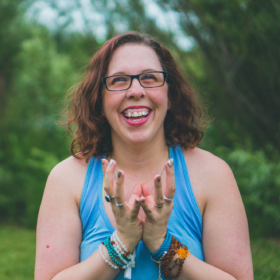 Leala’s yoga journey began in 1992 in NYC. Her first yoga class sparked a sense that there was much more to life than what the world had presented to her. Within a year, she had moved to the remote side of Maui where she met David Williams and began a three month intensive study of Ashtanga Vinyasa Yoga. She went on to develop an steady home practice. Living in community on Maui and traveling, she taught whoever wanted to learn, including the Secoya indigenous people in the Amazon tributaries of Ecuador. During this time, Leala began practicing Vipassana meditation, attending numerous 10 day silent retreats. 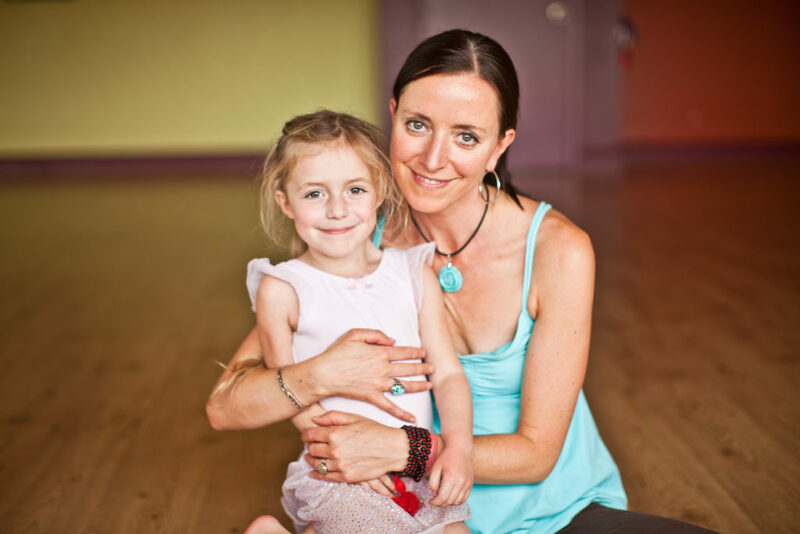 In 2000, Leala attended an Ashtanga Yoga teachers training course with renowned instructor David Swenson and in 2003 completed her 200 hour training through Trinity Yoga. Dancing and movement are a part of life on the island of Puerto Rico, where I grew up. As a child I knew the innocence of relaxed breathing. But I really discovered the power of breath when I was 19. After a yoga practice, during Savasana (corpse pose) as I was lying still on the floor, letting the gentle flow of the breath move my body, I felt the edges of my body open up and melt away. I realized my body started to open and surrender. My mind followed and I experienced a new openness that set the pattern to further investigate the real meaning of what was happening. Yoga is a daily part of Amanda’s life both on and off the mat. 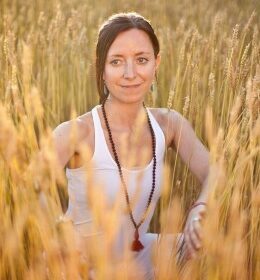 Amanda has come to realize that the asana (postures) of the practice only skim the surface of what is available to be learned. Forever a student, Amanda has a thirst to continue learning and is on a lifelong learning journey that encompasses body, mind and soul. 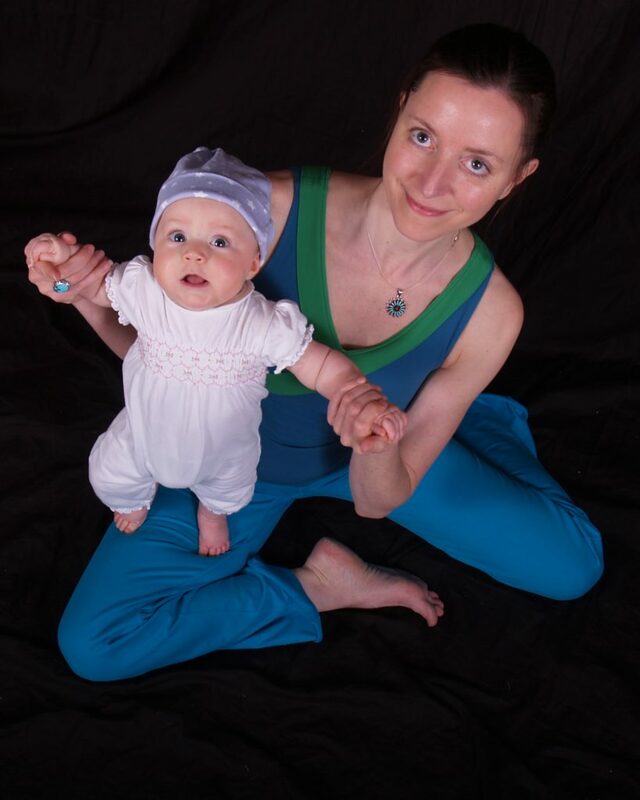 Amanda obtained her 200 hour training at Prana Yoga Studio under the delightful Yogi Vishvketu, and has certifications for both Prenatal (RPYT 85 hour) and Yin Yoga (90 hours). Amanda also teaches kids yoga. Teaching yoga has truly rejuvenated her and she loves being able to share all she has learned with the world.